Saving money is undoubtedly one of the most important things you can do to build wealth and have a solid financial fou ndation. Unfortunately, there are many of us who have learned why saving is important the hard way… Modern school curriculums don’t cover the importance of saving money, or much personal finance at all. There are ways to empower the next generation with personal finance knowledge, and it all starts with learning about saving at a young age. 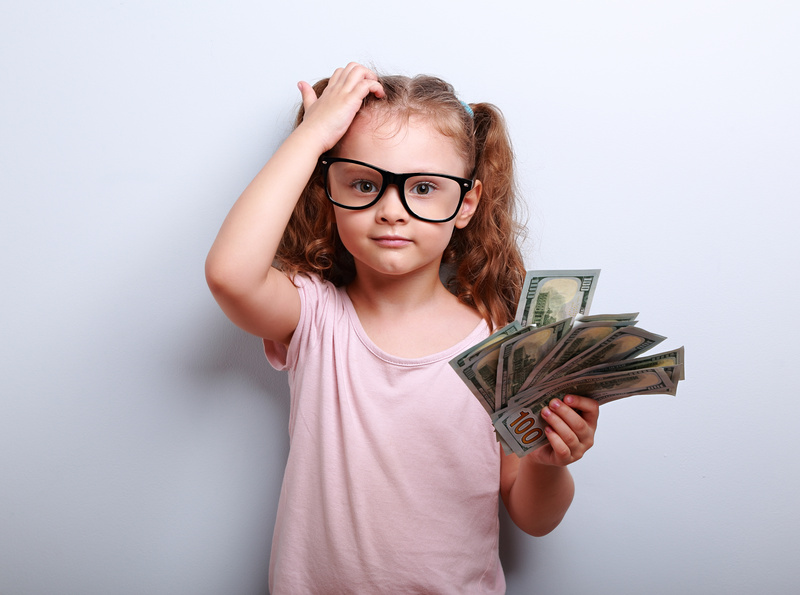 Here are 4 ways you can teach your children about saving money. A piggy bank is a great basic way to teach kids about saving. Tell them that their goal is to fill up the piggy bank with dollars and coins, until it is completely full. Help them understand that the piggy bank is for saving money for later. When the piggy bank is full, bring your child into Health Care Family Credit Union. Have them count the money that is being deposited and help them fill out the deposit slip. This will help them understand how much money they have. This is also a great time to start explaining interest to them. Reinforce that money they put into their savings account will earn them more money in the form of interest. One great way to demonstrate the power of compounding interest is to start with a penny and double it every day for 30 days. Do you know what ends up being? When your child wants that new toy or fancy gadget, let them know that they need to save for it. Give them a jar for each item they want. Doing this will help them learn about long and short-term savings goals. Children learn by example. The best way to teach your children about saving money is for you to also save money. Have your own jar that you put money in regularly. When shopping, show your children why you don’t always buy the name brand products. No matter which one of our four favorite tips is your favorite the best thing you can do to help your children learn about saving is to start a conversation with them. Talk to them about the importance of money and saving. Don’t forget that the best savings jar is a savings account at Health Care Family Credit Union!